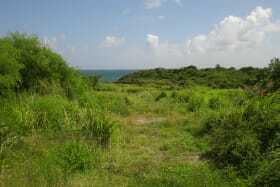 Average size lot of land located in the neighborhood of Clarks Court Bay in Woodlands. 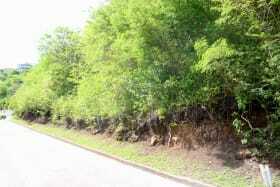 It is a corner lot that is mostly flat but also gently sloping. Paved access road and utilities are readily available. 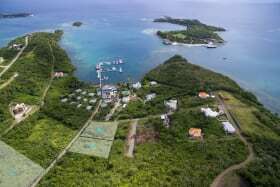 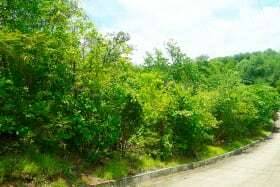 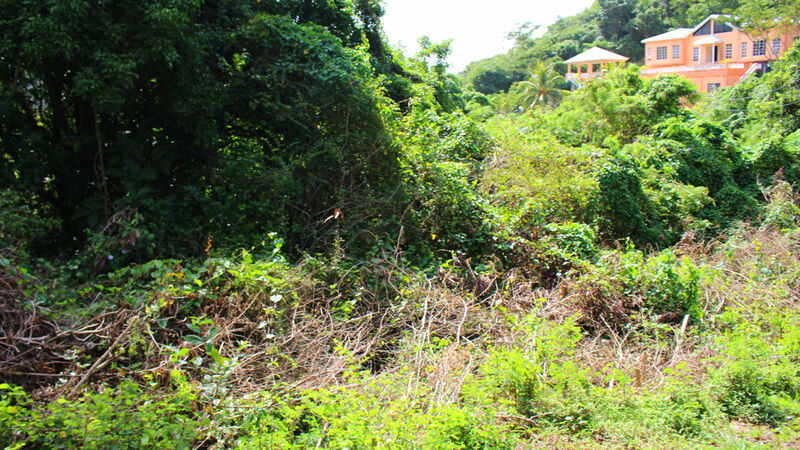 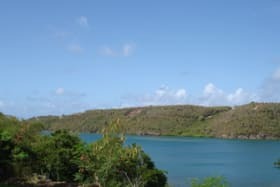 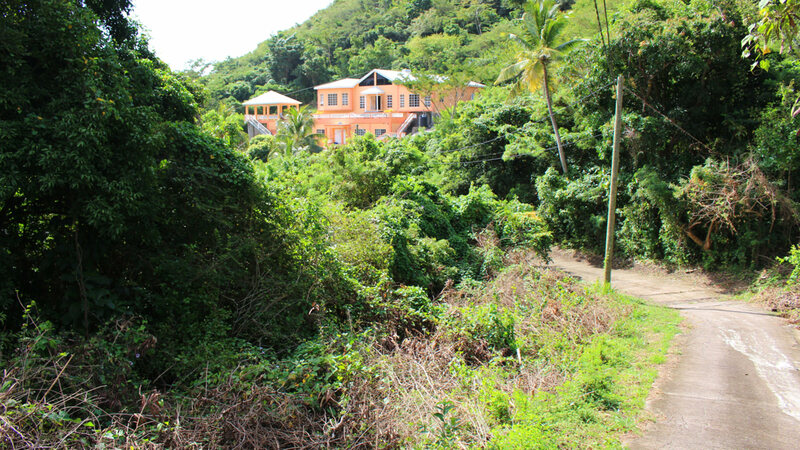 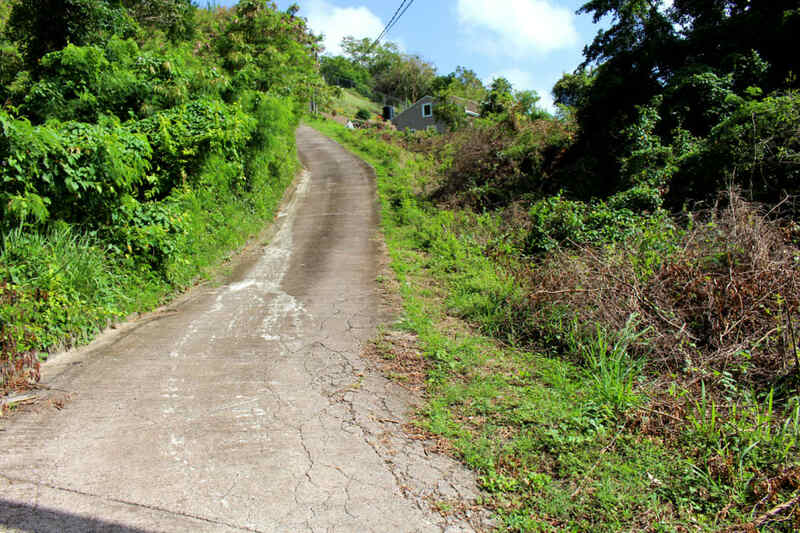 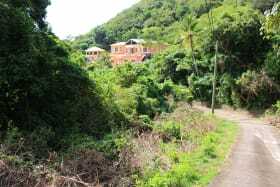 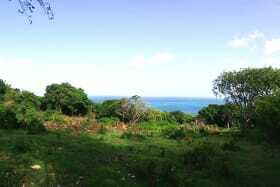 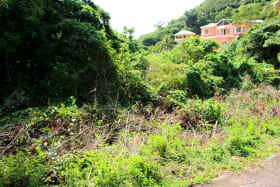 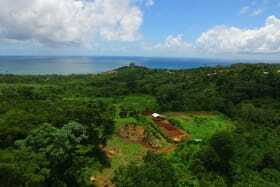 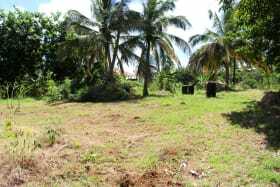 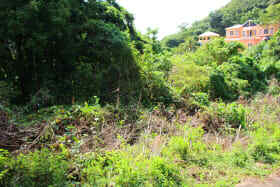 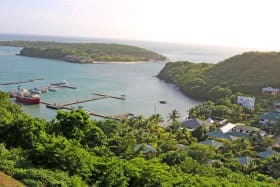 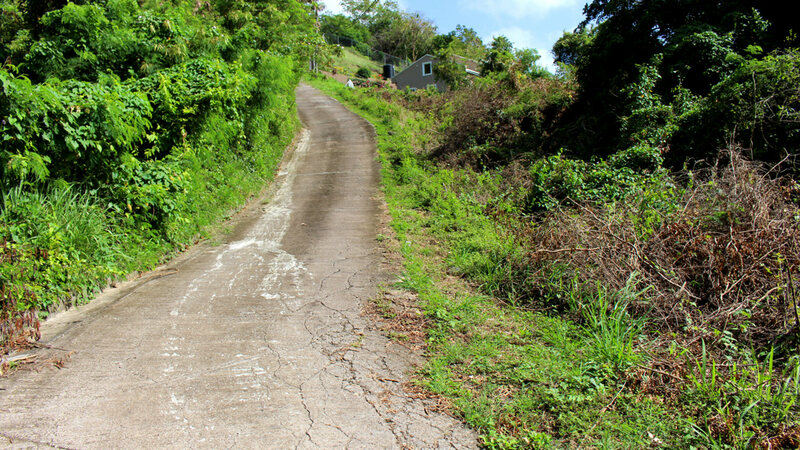 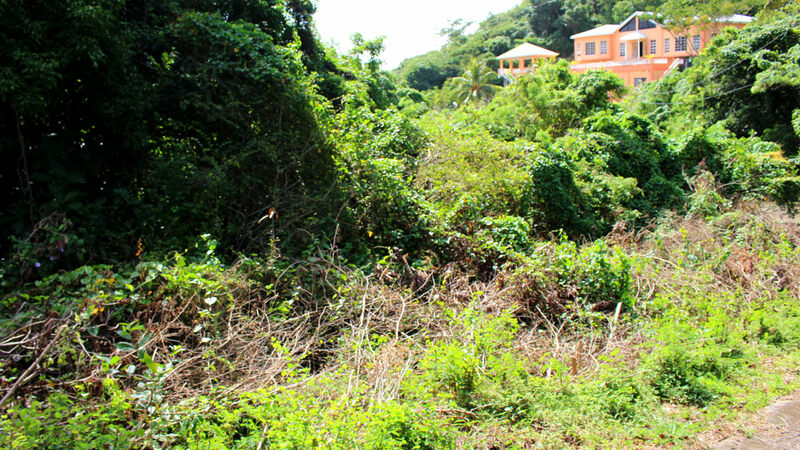 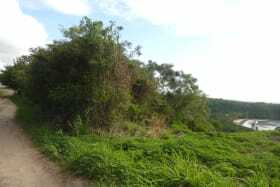 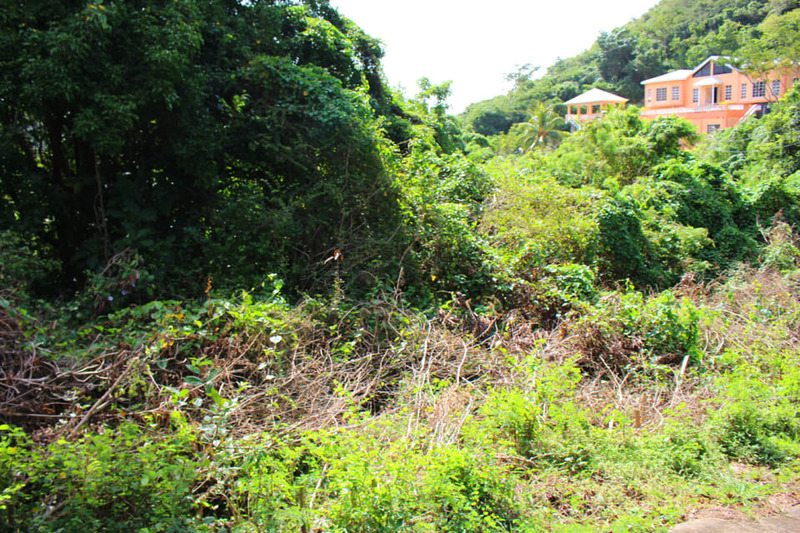 Property is located approximately 10 minutes from the sub-city Grand Anse where basic amenities can be found.